Nobody ever said life was easy. Mike is busy, Pixie is busy, and Occams is currently away in another dimension (I assume). Seeing as how I finished packing to go to my in-laws' place today, I could spare a moment to get FNF up. 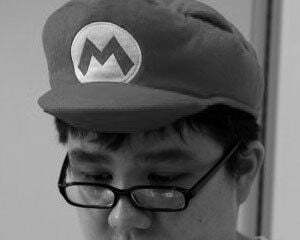 It's too bad Mike probably won't be able to join us though due to said circumstances taking him away from FNF, because he just got Monster Hunter Generations too. I even advised him on how to fight Amatsu because nobody online really knows how to hunt Amatsu. In these uncertain times of difficulty with life and questionable American elections, it's important to think of what gets you through the day. Like Rem, who is clearly best girl. I mean, it's a fact at this point. She ran away with a victory in character polls at nearly 49%. I refuse to acknowledge any other contenders. 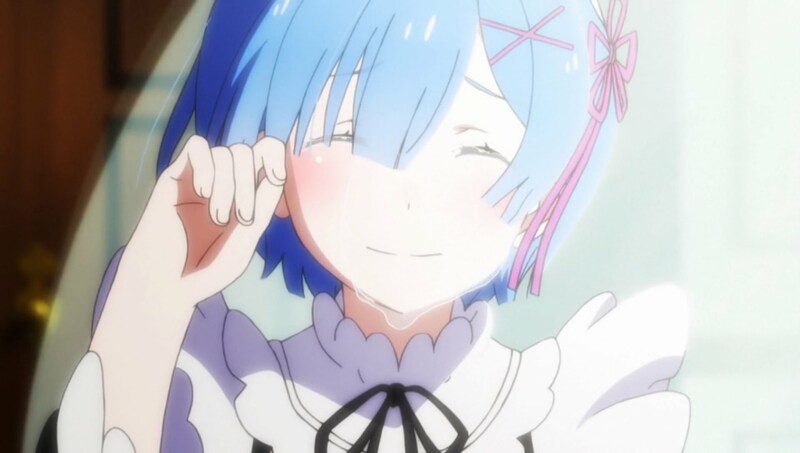 Just play games with the community with knowledge that Rem is best girl.